A career first starter in the form of, Wyangle, will compete at Wagga on Saturday, October 21 with heavy (8) conditions sees the galloper in a maiden handicap over a thousand metres with Nick Souquet to ride, jumping from barrier 12. The 4-year-old gelding by Oratorio out of a Keltrice Mare in Erona will wear a Tongue Tie here after competing in two recent barrier trials at Wodonga (8th of 9) & Echuca (5 of 11). 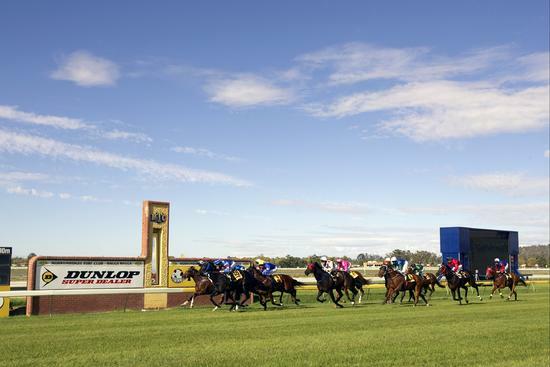 Good luck to all connected at Wagga Wagga on Saturday.